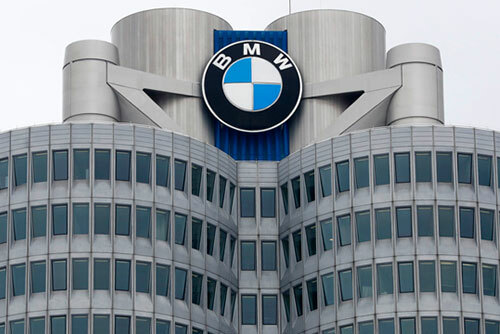 The government is considering an administrative order to enforce mandatory safety inspections of all recalled BMW vehicles by next Tuesday following a spate of reports of the German automaker’s cars catching fire. The Transport Ministry said Friday that it is reviewing the order as a prior step to suspending the operation of BMW vehicles that have not received inspections. A senior ministry official said the participation of BMW owners is vital and it will be problematic if they fail to have their cars inspected. The official said that around seven thousand cars are undergoing inspections at BMW service centers each day and this could be raised to ten-thousand units daily. Out of the some 106-thousand vehicles that have been recalled in total, 52-thousand have been inspected as of Thursday. Safety checks on all 106-thousand cars appear to be possible by Tuesday midnight given the workforce involved. However, the replacement of the exhaust gas recirculation cooler, the main cited cause of the fires, and other repairs are expected to continue through the end of the year due to the short supply of components.